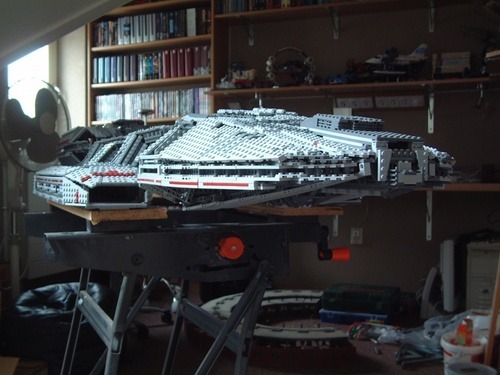 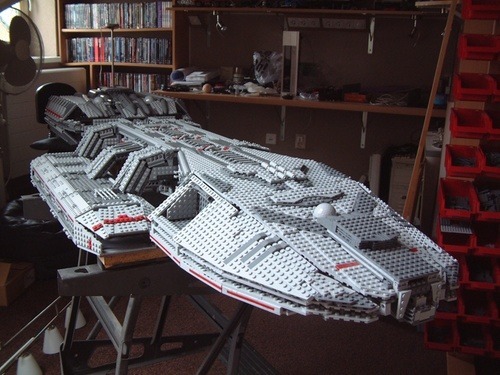 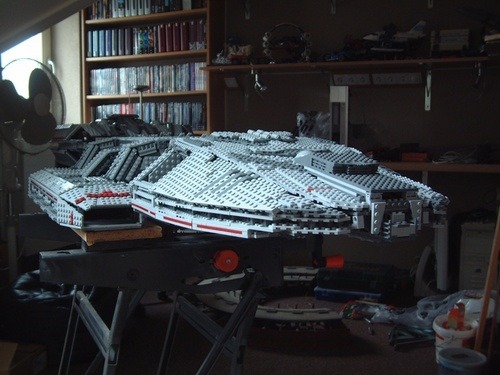 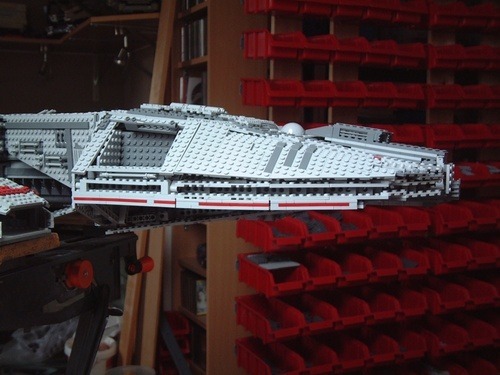 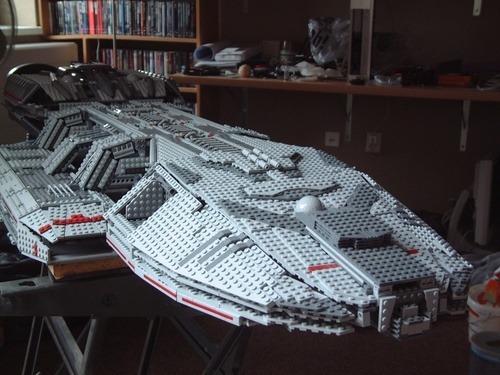 This impressive project is an on-going attempt to recreate the BattleStar Galactica in Lego form. 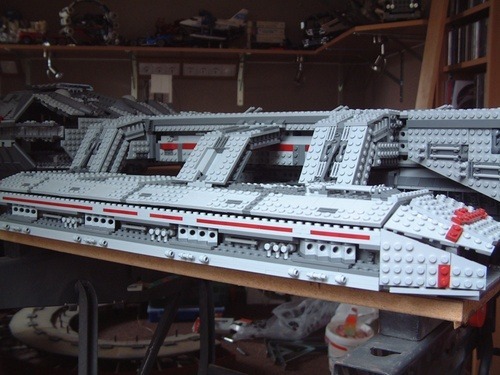 It's not finished by it's already a sight to behold. 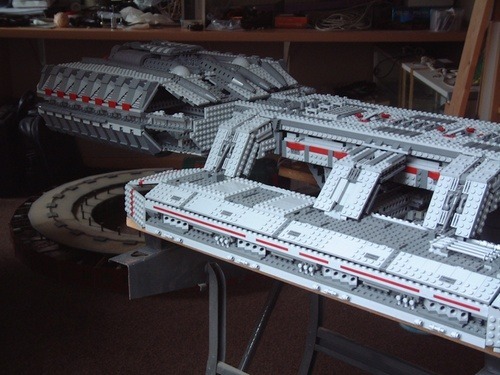 I'm bookmarking the page to check back on its progress.